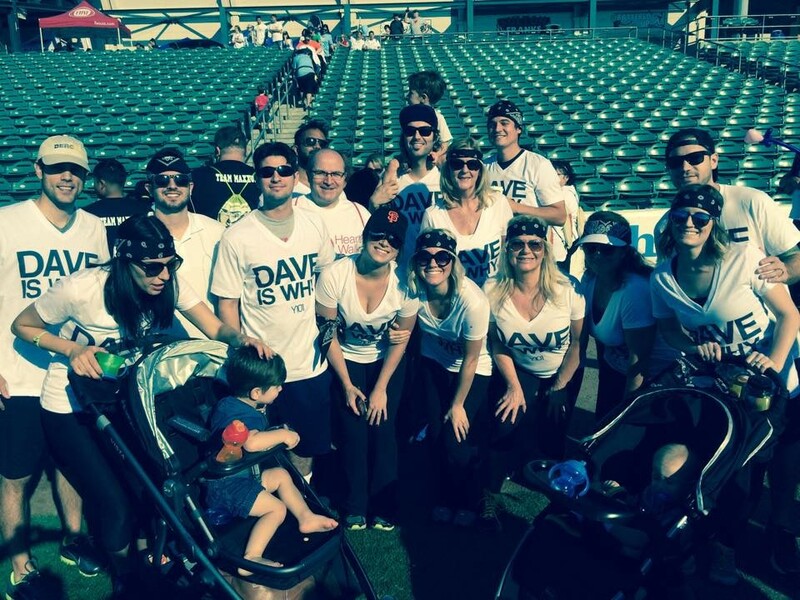 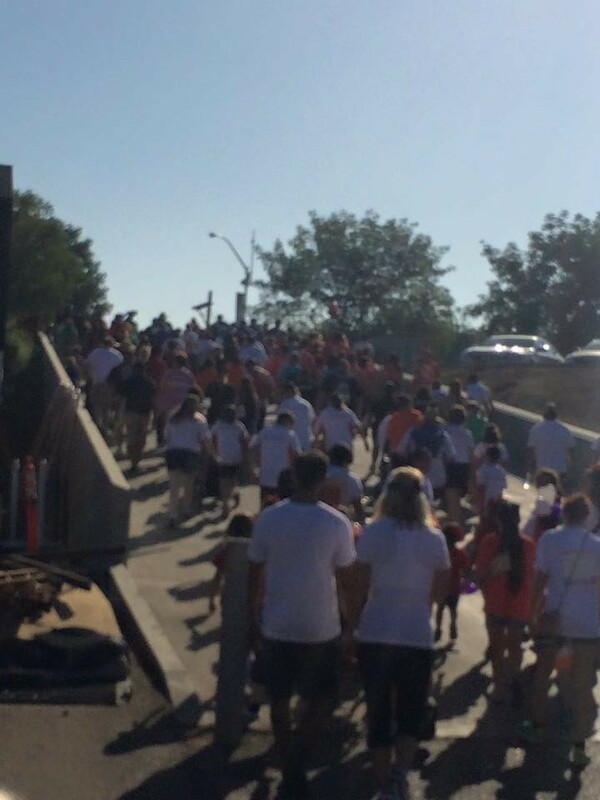 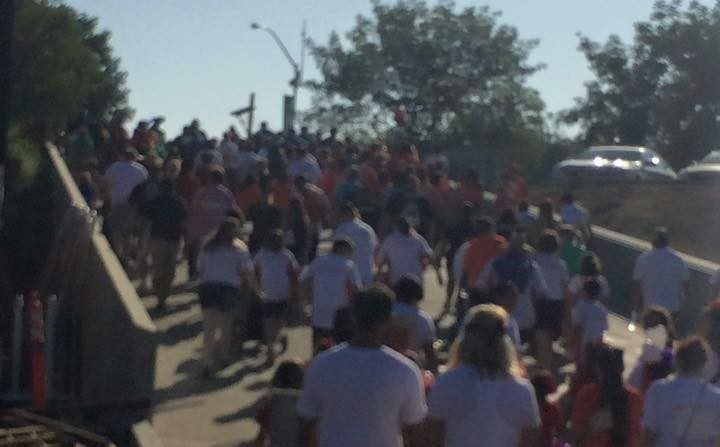 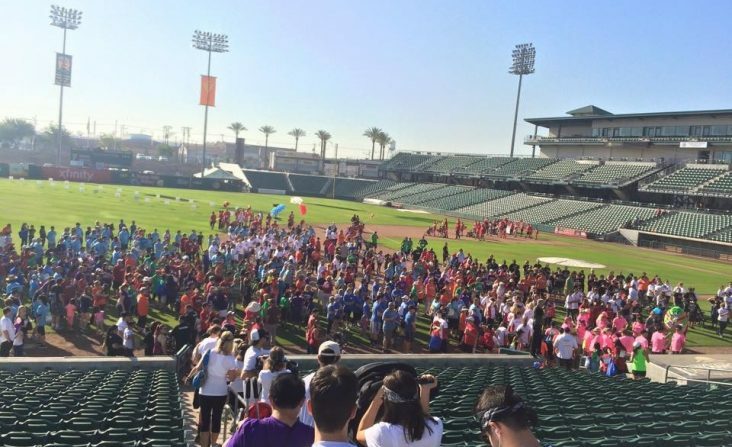 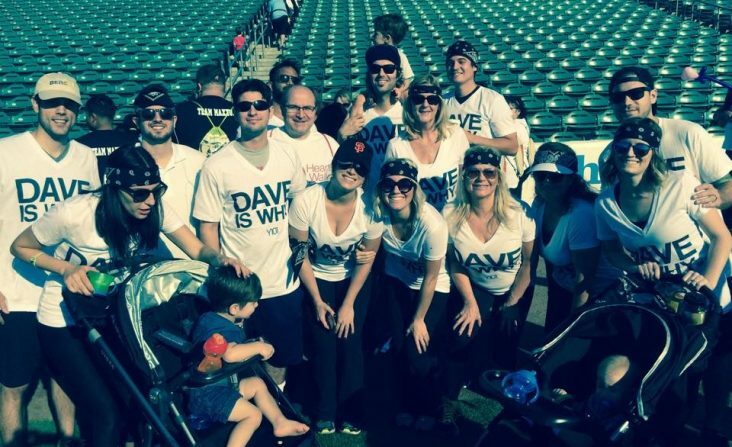 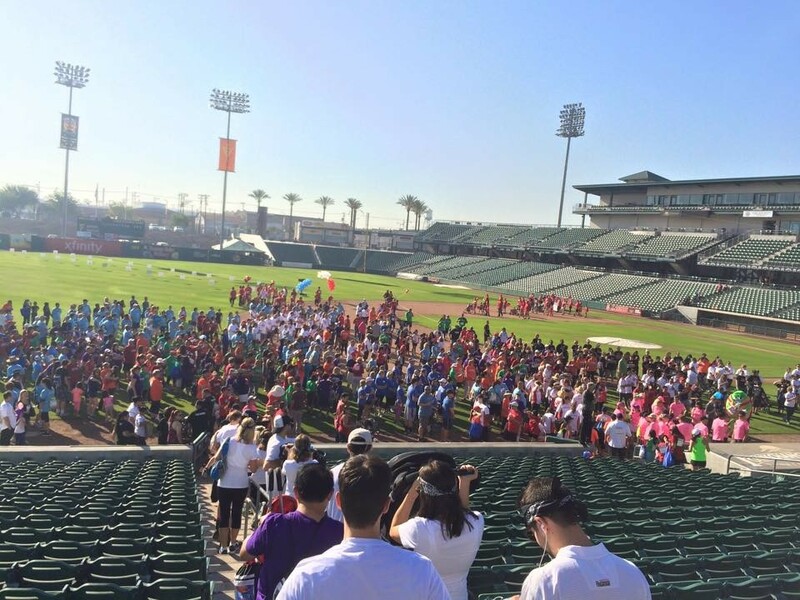 Great event with Friends for Heart Walk! 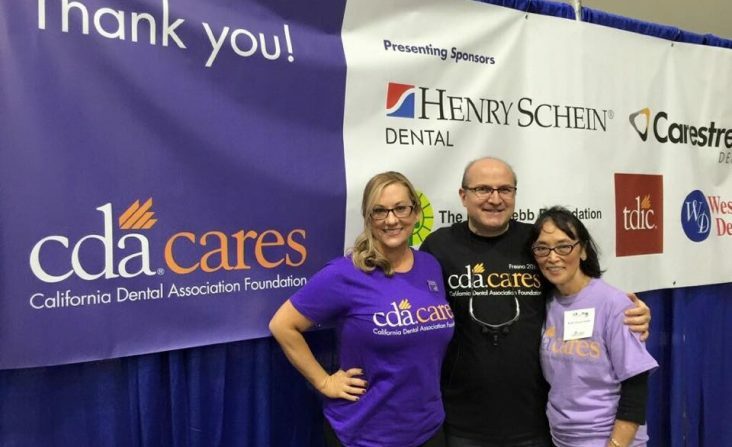 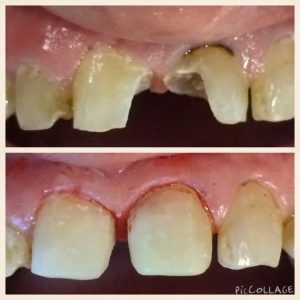 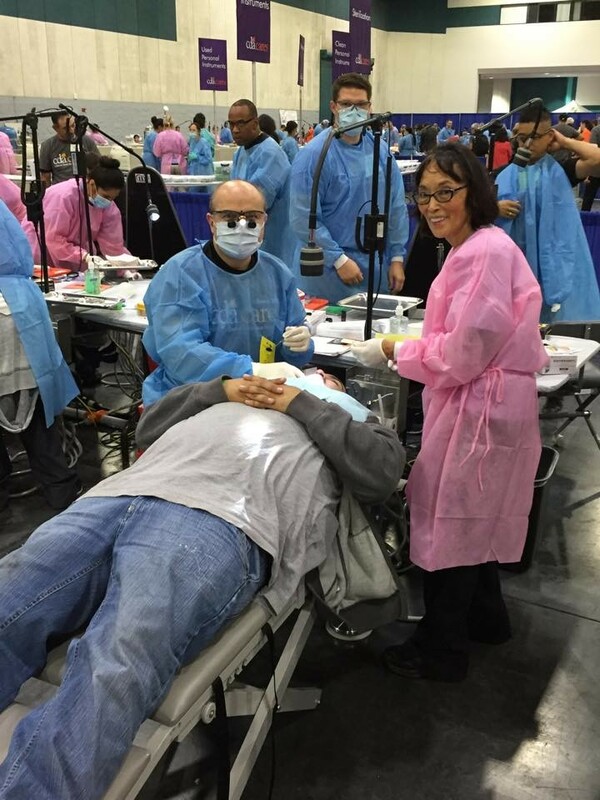 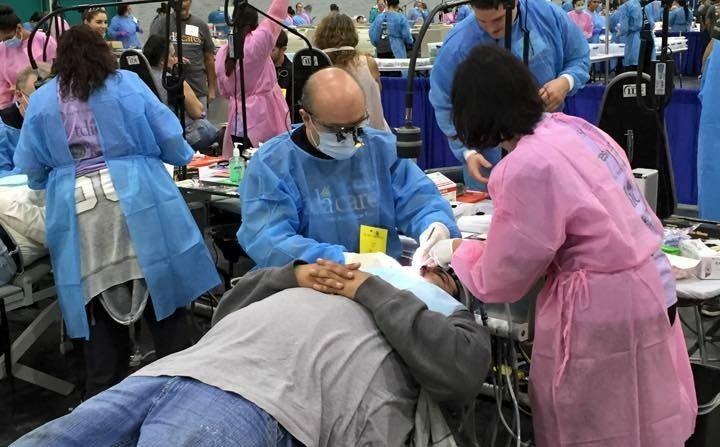 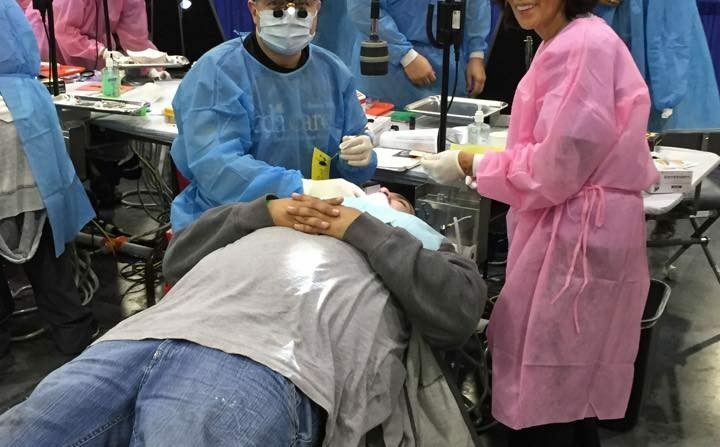 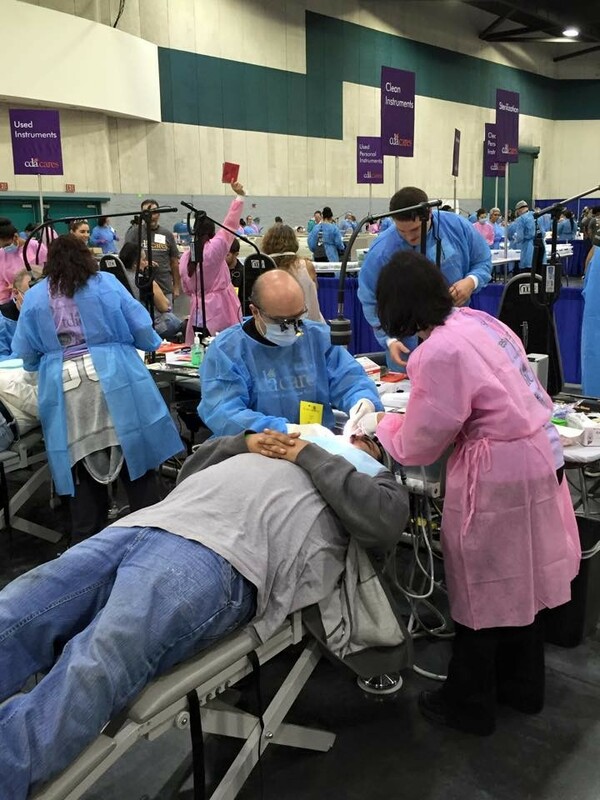 Dr. Namdarian attended the CDA (California Dental Association) care event at the Fresno Convention Center last Friday and Saturday on October 2nd & 3rd of 2015. 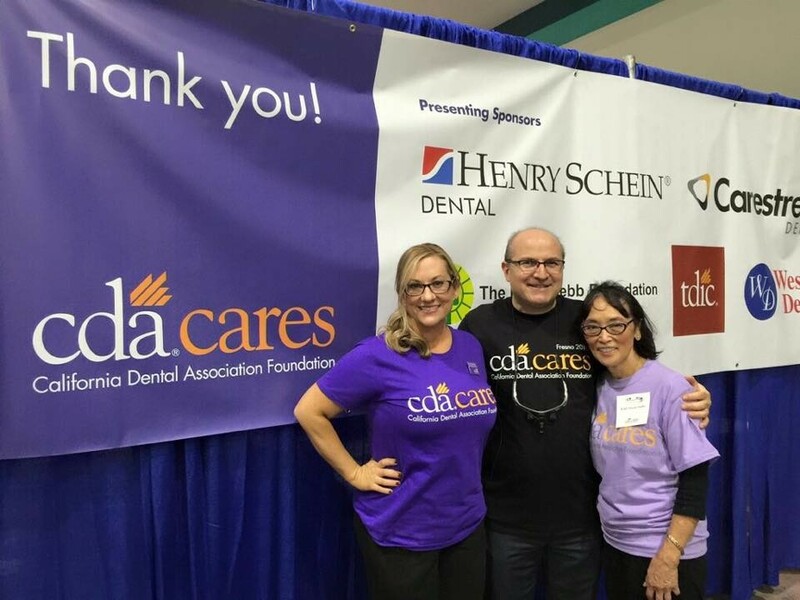 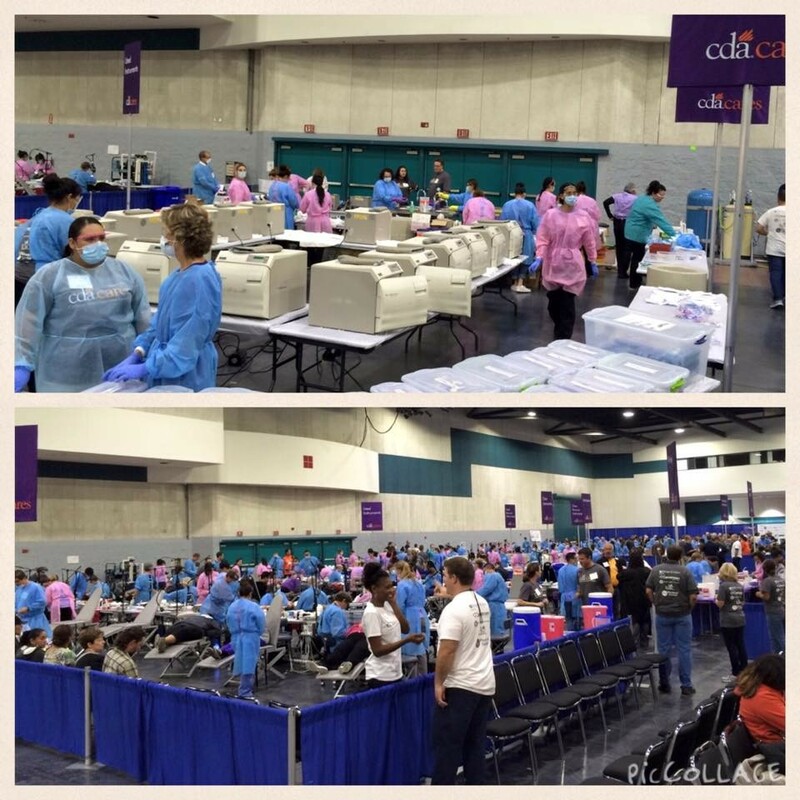 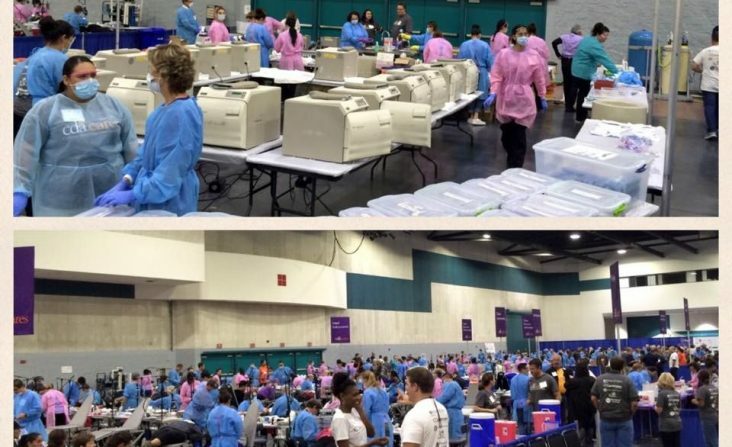 The CDA held a 2 days event for dental professionals to volunteer to care for people in need of dental care.